Can Dogs Eat Bean Sprouts? 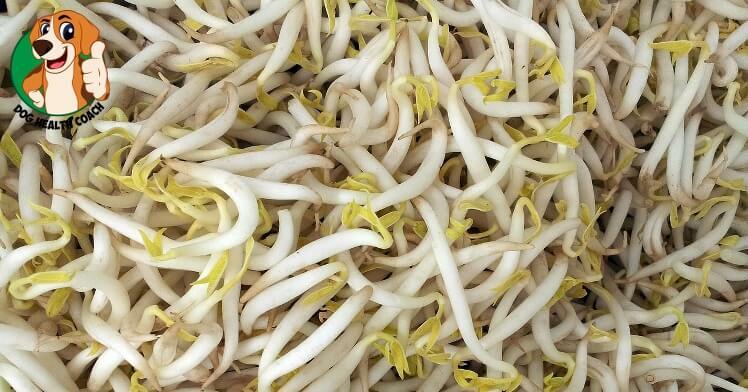 Bean sprouts have been considered to be some of the top health foods for humans for a long time. We enjoy them in salads, stirfrys, sandwiches, etc. But do they offer the same nutritional benefits for your dogs? The answer is yes! Bean sprouts are actually a great way to get specific types of nutritious benefits into your dog through easy absorption – otherwise, they could be lacking some key nutrients to their system. Obviously, vegetables are going to be best in their freshest state, but you can offer bean sprouts (typically from mung beans) to your dog either cooked, or raw. They offer an incredible amount of Vitamins A, C, B, and E (almost 9000% of your dog’s needs! ), as well as healthy fats, amino acids, and lots of calcium. Bean sprouts have been known to help dogs with certain allergies, kidney and liver disease, inflammatory issues, and so much more. Their preventative health properties are off the charts, and adding a few bean sprouts into your dog’s daily food will offer an extra nutritional punch you’ll feel great about, while your dog can enjoy the extra ‘crunch’ and overall flavor of the sprouts. Not all vegetables seem to be created equally when it comes to the health benefits between dogs and humans, but bean sprouts offer one of the most nutrition-packed packages of any veggies we can both enjoy. 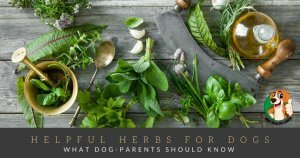 Looking for more great vegetables your dog can enjoy, and you can feel good about giving them? 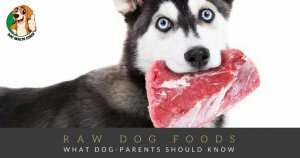 Check out our list of vegetables dogs can eat to make the most out of their daily nutrition, while offering them some tasty treats! In the meantime, start getting those bean sprouts into their daily diet – you’ll both be glad you did. How about your dog and bean sprouts?